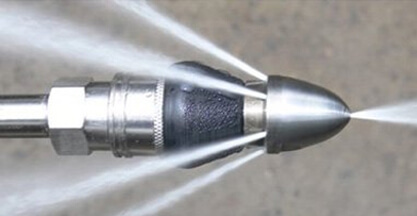 The importance of drain cleaning in areas with hard water. 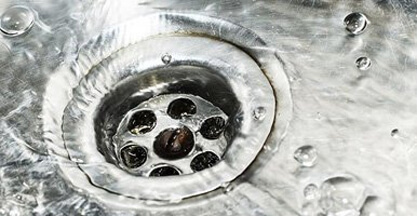 Drain cleaning is paramount for the proper health of your pipes and plumbing system. As we are regularly using the water at our homes or businesses, it is important to ensure that sinks and tubs do not become clogged due to soap, hair or other objects. However, drain cleaning is even more important in areas with hard water. If you live in a hard water area, you are probably already well aware of the signs. You might have noticed the mineral built around your water fixtures, you notice the visible spots on dishes, glasses or flatware, your clothes are stiff and your skin is itchy and dry. All of this visible evidence that hard water leaves in your house can negatively impact your life and make you feel frustrated. To top it all, hard water is even more dangerous to the drainage system, as it builds up inside your appliances, pipes and drains. If left untreated, it can cause long-term problems that can affect the environment you live in. To better understand what hard water is, start by thinking of rain as it falls through the air. In the first phase, rain water is pure, but as it hits the ground and is absorbed in, it starts to accumulate a wide range of minerals, such as magnesium, calcium, lime and chalk. The more minerals rain water contains once inside the ground, the harder it is. In England, certain regions such as London, East Sussex and Kent are more affected by this phenomenon than others. However, as a rule of thumb, all areas where these minerals abound are usually affected by hard water. How Problematic is Hard Water..? Hard water is a big problem in our age. However, it might have some benefits for your personal health. Thanks to the higher levels of magnesium and calcium contained, hard water can actually provide your body with these two minerals, which are paramount for a proper health. According to several scientific studies conducted over the years, drinking hard water lowers the risk of cardiovascular disease and boosts the immune system. To top it all, people have unanimously declared that hard water tastes better than soft water. However, hard water can be a nuisance for your daily household tasks, leaving your dishes covered in spots, leaving an oily substance on the shower doors and making your hair feel lifeless and sticky. Moreover, you need to use more detergent when washing clothes in order to ensure they are clean. To top it all, the lifespan of clothes is greatly reduced, they lose their natural color and they also develop a rough feeling. On the long run, hard water might be the catalyst to potential costly repairs. Drains and water pipes become clogged much easier with hard water than soft water due to the minerals present in the water. Your appliances, including dishwashers and washing machines, are prone to long-term mechanical damage, while your heating system is prone to premature failure due to the high buildup of magnesium and calcium. 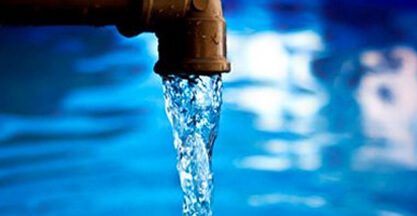 The water flow is also reduced due to the high mineral deposits and the pipes are all affected. Hard water is definitely a problem you need to tackle as soon as possible. 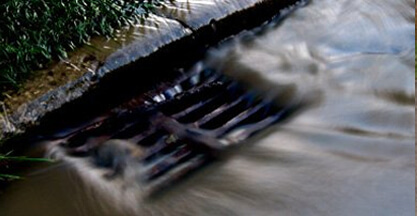 Clark Drainage is your experienced drain cleaning professional that can carry out regular drain cleaning and maintenance in order to ensure your home drains are clear of debris and mineral buildup caused by hard water. 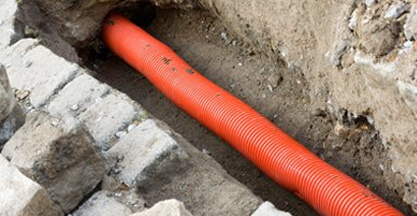 Using a wide range of draining techniques, from rodding and high pressure water, our experts from Central, North and West of London can fix your drains and enable the water to flow without restriction once again. 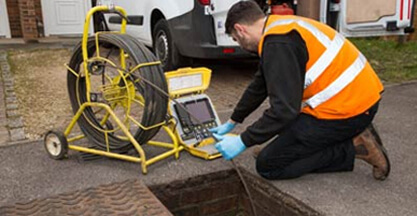 Our services will also prolong the life of your drains and will help overcome some of the problems associated with living in a hard water area.